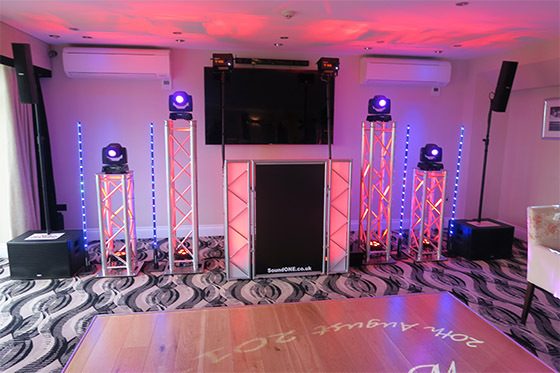 As you can see, our basic disco system in daylight is very clean and tidy and will certainly not look out of place even in a high end venue. All of our cables and leads are placed well out of the way of the general public, eliminating any unnecessary potential hazards. 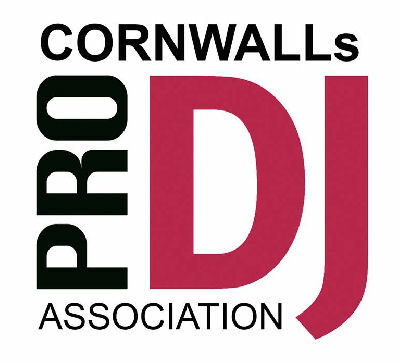 Our lights are also carefully positioned above the DJ's head and so will not cause an obstruction to anyone. 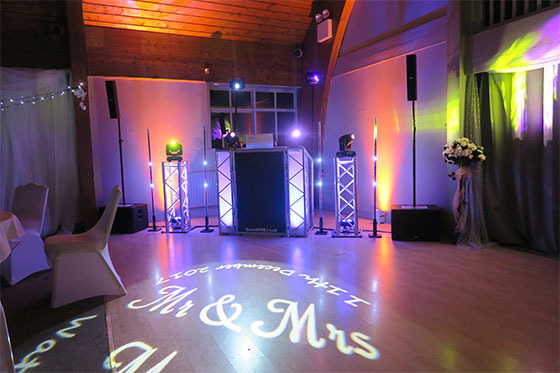 Our DJ's stand has plastic feet and our speakers have plastic feet and so are ideal for venues with solid wooden flooring that is easily scratched. 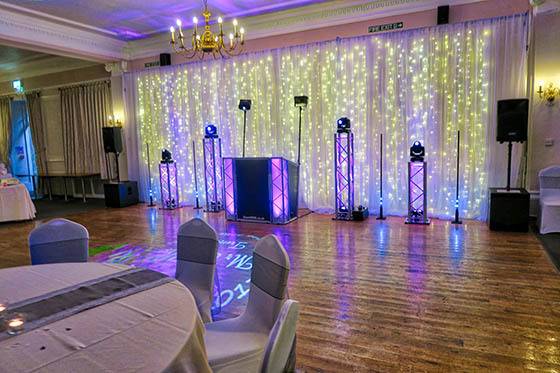 As you will see from the images below, the type of equipment we use is tailored to suit the event and so some examples of different sound systems and lighting configurations are shown. 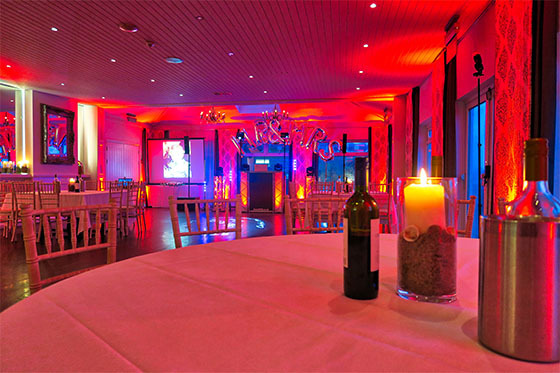 The sound and lighting configuration we use is based on a number of factors. 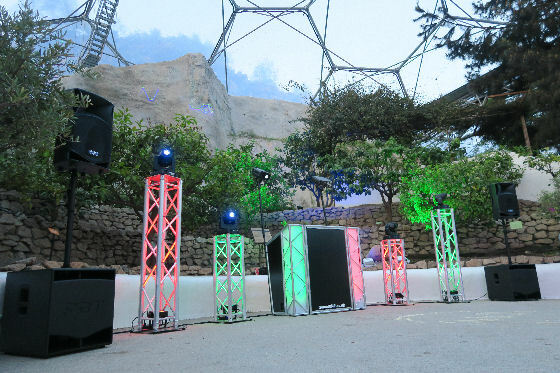 Obviously bigger venues with more guests require a louder sound system, some venues are long and thin, others short and wide, some are L shaped or curved and of course the type of event all play a part in determining which type of setup would be best suited to a particular event. 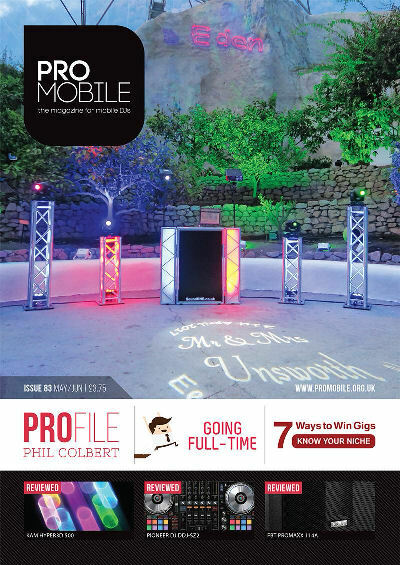 But what's most important, is what you the customer wants and these factors usually determine the type of setup we use. 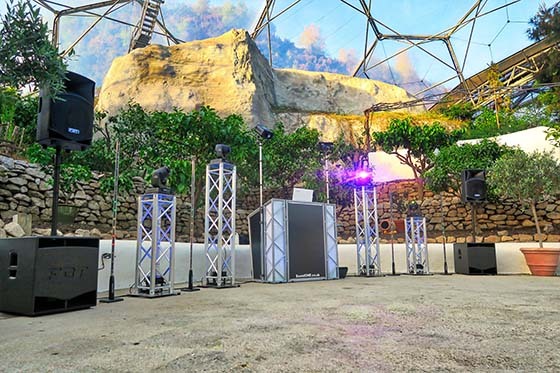 This is our larger system used inside the huge mediterranean biome for around 140 guests. 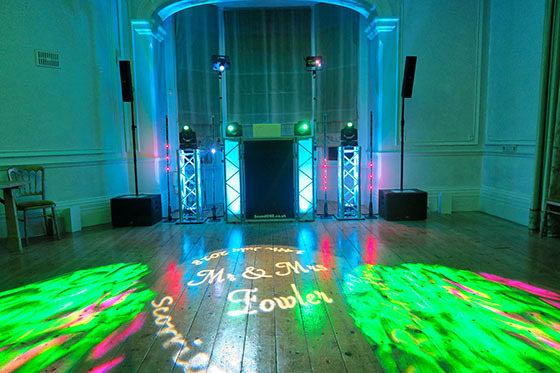 This is our larger system used inside the gallery for a wedding of around 100 guests. 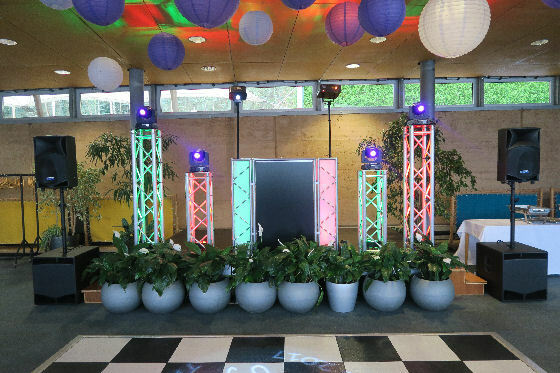 One of our larger systems used for around 80 guests. 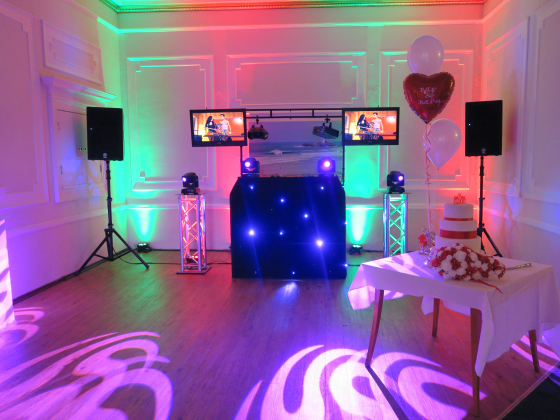 This is one of our video disco systems and was used in the Godrevy room at Tregenna Castle for around 85 guests. 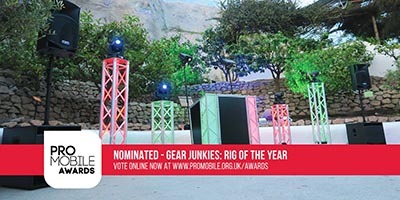 This is smaller 2016 system and was used for around 65 guests. 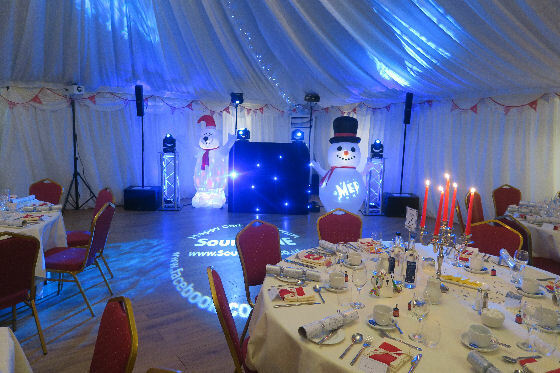 This system was used for a medium sized Xmas wedding reception. 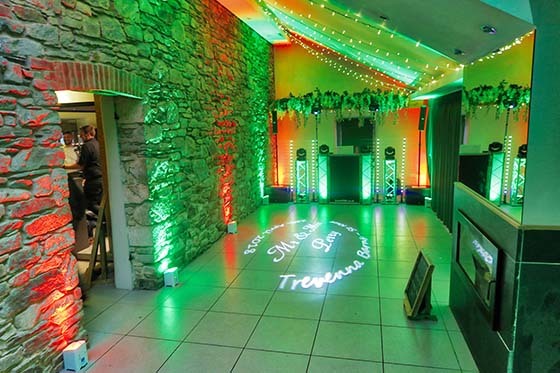 This system was used in the Trelawney room at Tregenna Castle for around 180 guests. 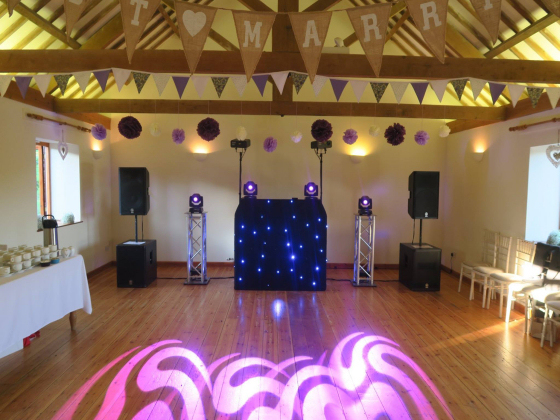 This is our smaller system and was used in Trevenna Barns for around 80 guests. 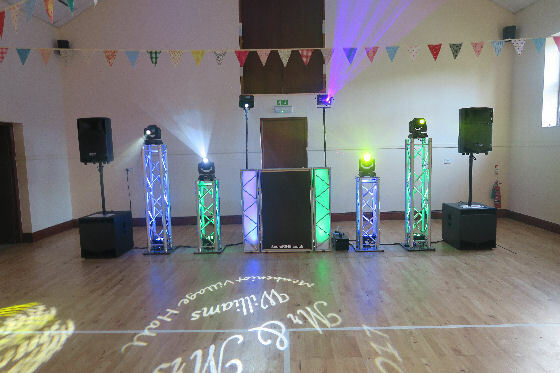 This is or smaller system used for the Gwel an Mor 2016 christmas parties. 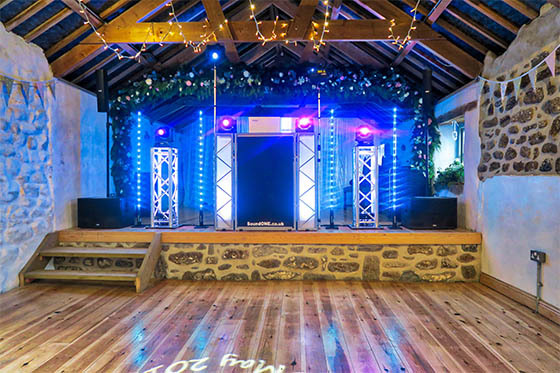 This system was used for a fabulous wedding in a marquee at Trereife House for around 100 guests. 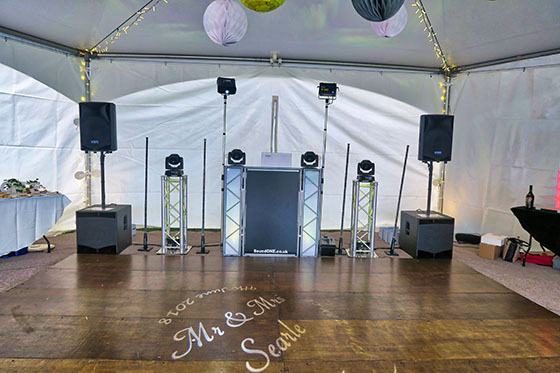 This is smaller 2016 white wedding system and was used for around 65 guests. 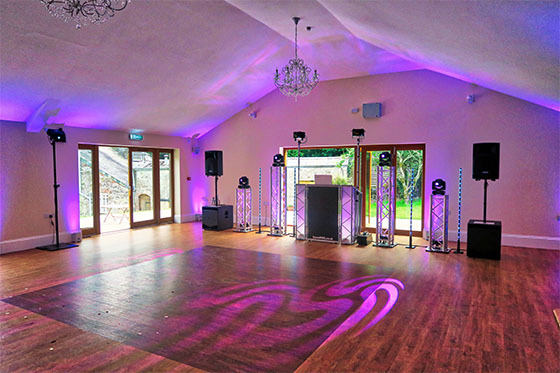 Our smaller system and was used for a wedding reception with around 80 guests. 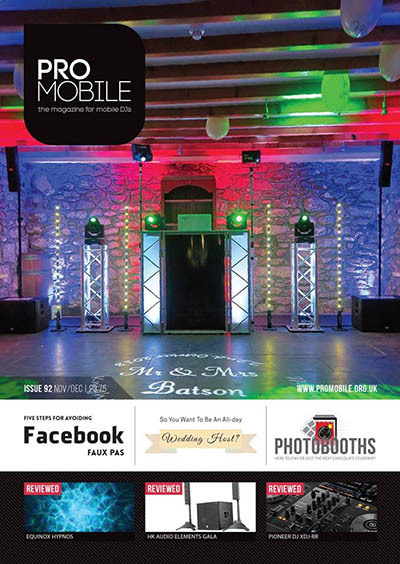 This is one of our systems and was used for around wedding 80 guests. 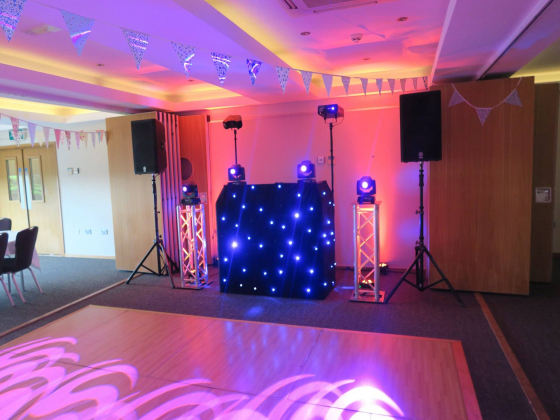 This is one our standard disco systems for 2016 and was used for around 85 guests. 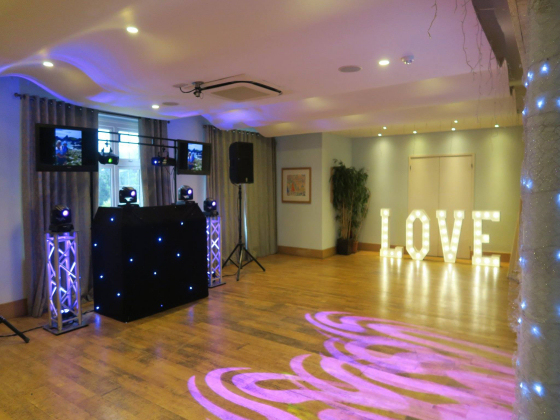 This is one of our video disco systems and was used for around 85 guests. This is one of our systems and was used at the Golf Club for around 90 guests. 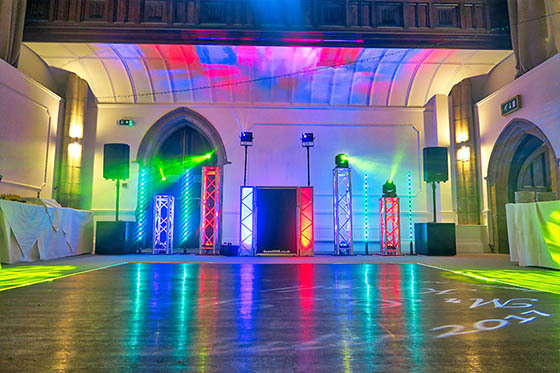 This is one of our systems and was used for around 150 wedding guests. 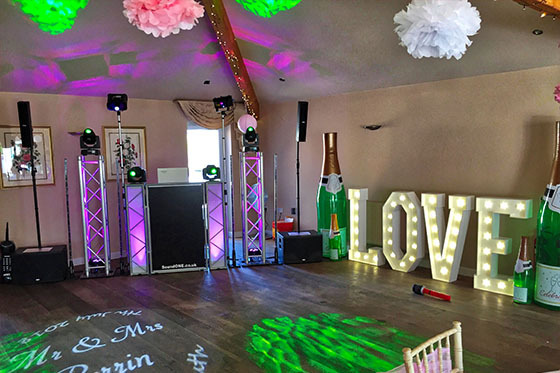 This is one of our larger systems with high powered computer controlled laser and customised monogram gobo projector.